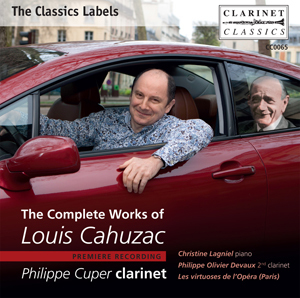 An important new recording of the complete works of Louis Cahuzac played by Philippe Cuper, who has direct professorial lineage from Louis Cahuzac. 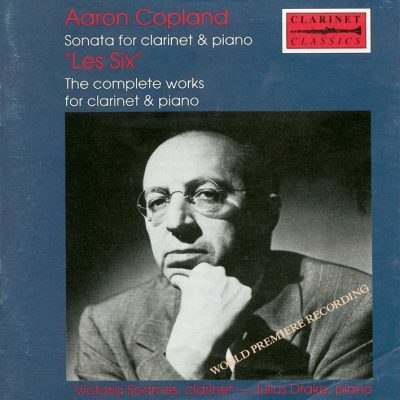 One of the great clarinet players of the 20th Century, Cahuzac was also prolific as a recording artist. 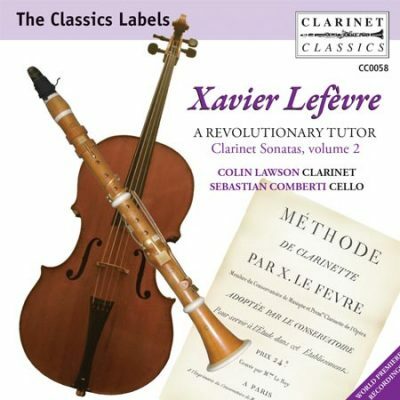 His work as a composer is less widely known, so it is with particular pride that Clarinet Classics presents the only current CD devoted to the music by Louis Cahuzac. 20 page booklet with full and informative notes together with rare photographs. 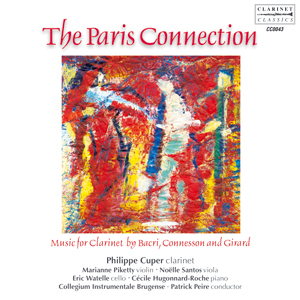 Complimentary works make up the total programme of this extremely attractive CD; a testament to Louis Cahuzac, one of the most influential and celebrated clarinet players of the 20th century played by Philippe Cuper, Principal Clarinet of the Paris National Opera Orchestra and International soloist on his third CD for Clarinet Classics. 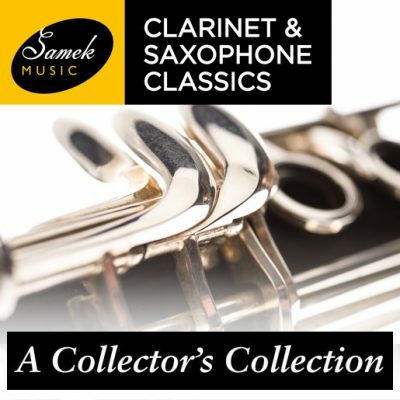 This is a valuable disc of attractive and accessible music and will prove an important addition to clarinet players, enthusiast and CD collectors.